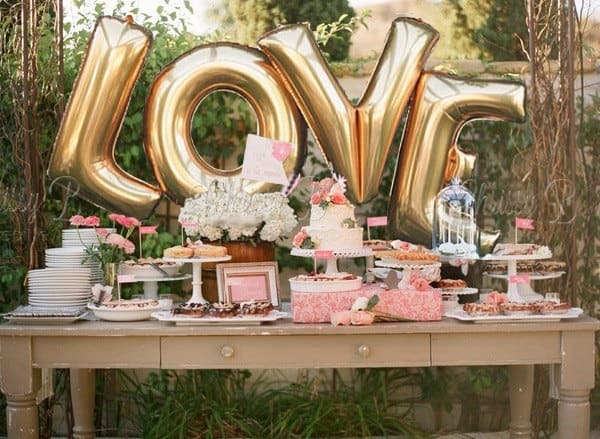 With weddings getting bigger and better, the pressure is on when planning the perfect bridal shower! 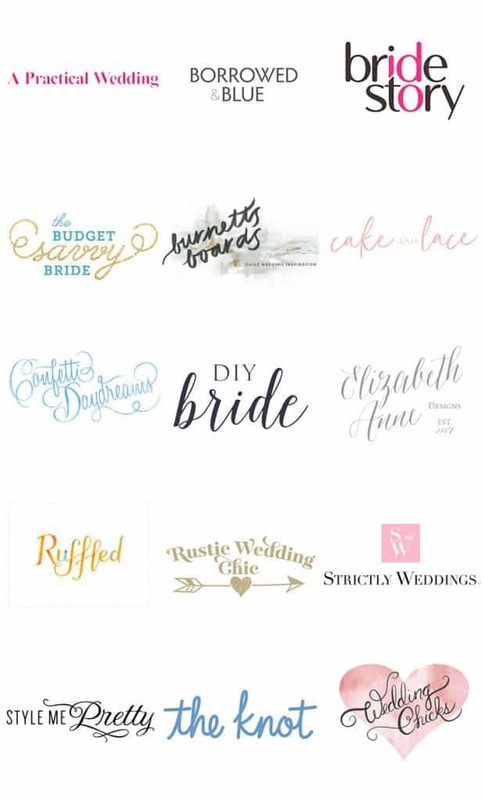 Whether you opt for a brunch, tea party or another theme, there are a lot of ways to ensure the event is as unique, beautiful and fun for the bride you are hosting! Here are a few ways you can incorporate fun flowers and beautiful blooms in your bridal shower! Monogrammed mugs are a great party favor for your guests! Stick a few stems inside, and they can double as centerpieces! These mugs are filled with Anemones, Ranunculus, and Roses! Freezing a few blooms can transform a primary ice tray into a statement piece! To achieve this pretty pink look, use Rose Classic Cezzane and Rose Lavender. Not only is it gorgeous to look at, a flower crown bar creates a fun activity for your guests! Flowers like Carnations, Spray Roses, and Baby’s Breath are great for flower crowns. What’s more impressive than a flower chandelier? Use Garden Roses, Spray Roses, and Baby’s Breath to create a focal point for your event. Every queen needs a throne, and that goes for the bride-to-be too! You can recreate this using an old chair, Moss, Hanging Amaranthus, and Garden Roses.